This weekend, after a good night’s sleep and several calming breaths, I actually managed to (nearly) finish my Persistence is Key Sweater! 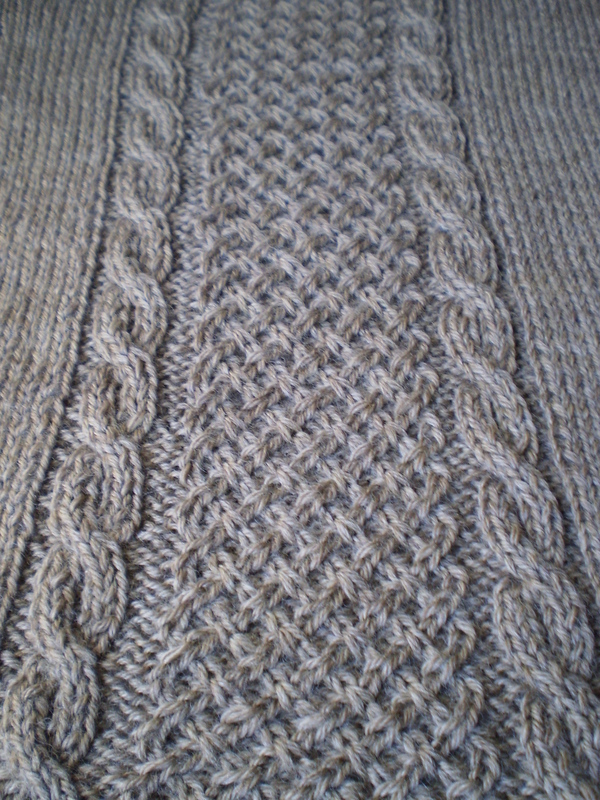 I even wove in all my ends and blocked it! It fits almost perfectly (although it’s oddly long in the armpits, which is strange, but I think if I re-block it, that might fix that up. And if it doesn’t, I’ll just have to live with long armpits. There’s no way I’m ripping it out and re-doing this whole sweater.) And, I absolutely love the cable on the back. It’s gorgeous! And I’m really happy with the little touches of garnet-colored yarn that I added to the cast-off edges (collar, cuffs and hem). I think the added color really make the sweater special. Now, I just have to pick out some buttons. Garnet red? Wooden/coconut/bone? So many options, and only one button band. What would you use? This entry was posted in FYI and tagged button band, cardigan, choices, opinion, persistence is key, sweater, what would you do? on October 6, 2014 by onemilljellybeans. 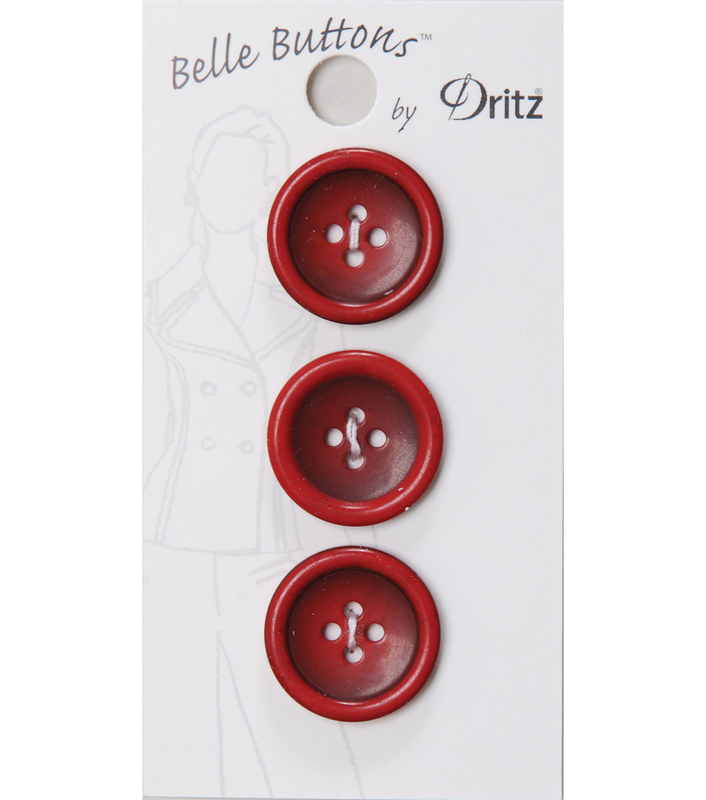 9:00 – I sit down with a glass of wine, an episode of Castle, and the determination to finish one button band before I go to bed. I cast on, and start knitting. 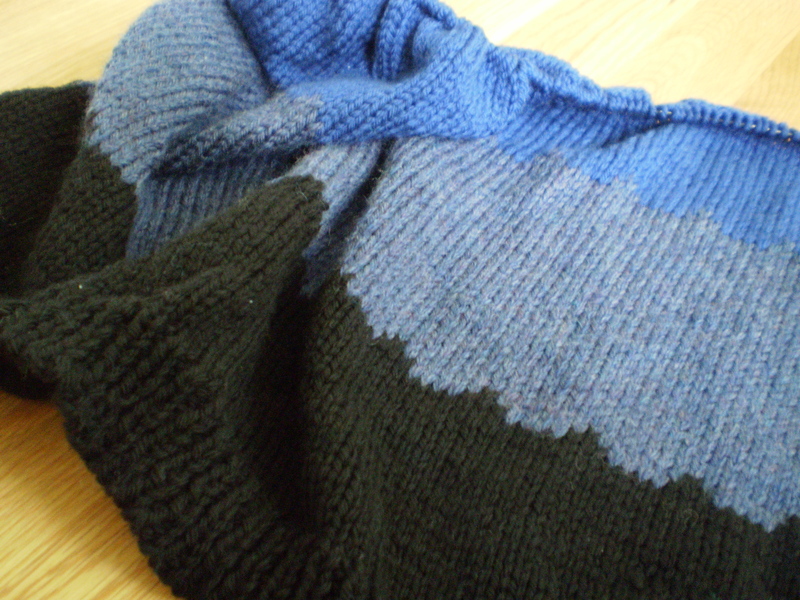 9:30 – I reach the button hole row, and read over my pattern (poorly, as it turns out). I go ahead and make all my button holes. 9:35 – I make it to the end of the button hole row, and I realize that I didn’t count correctly, and as a result, I don’t have enough space for all the buttons that I wanted to add. I tink back the row. Not to worry. It’s just a small setback. 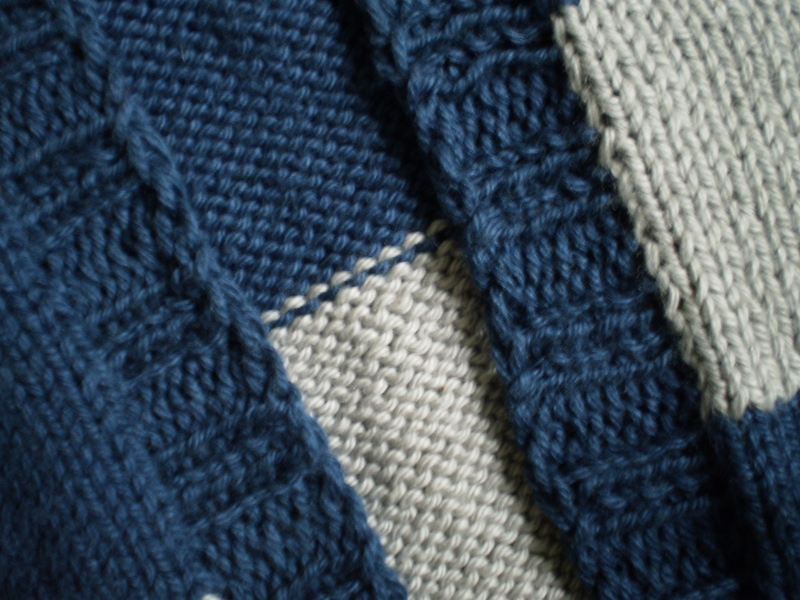 9:50 – I finish the row, and realize I counted my stitches wrong (again), but this time in a different way. 9:55 – I pout and pour myself another glass of wine. 10:00 – I swear under my breath, and tink back the row again. 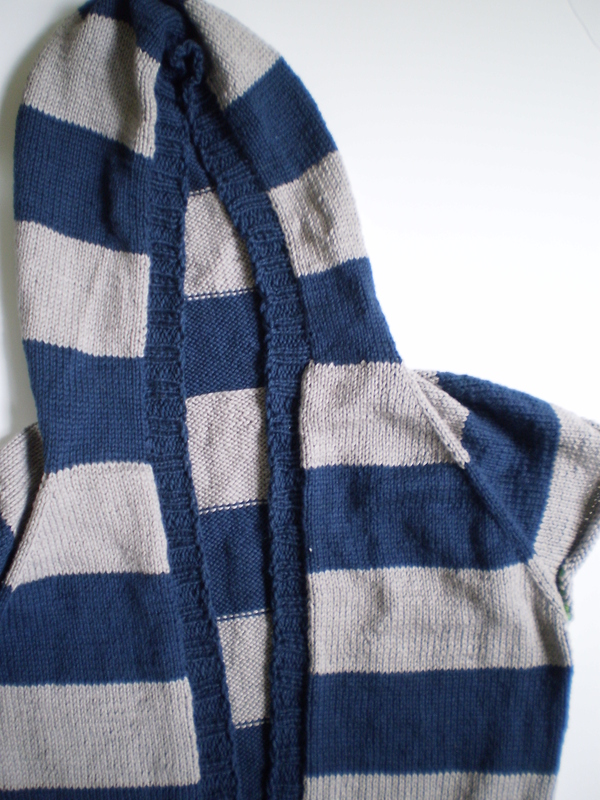 10:10 – I knit the row one more time, being extra-special 100% sure that I do the right thing. 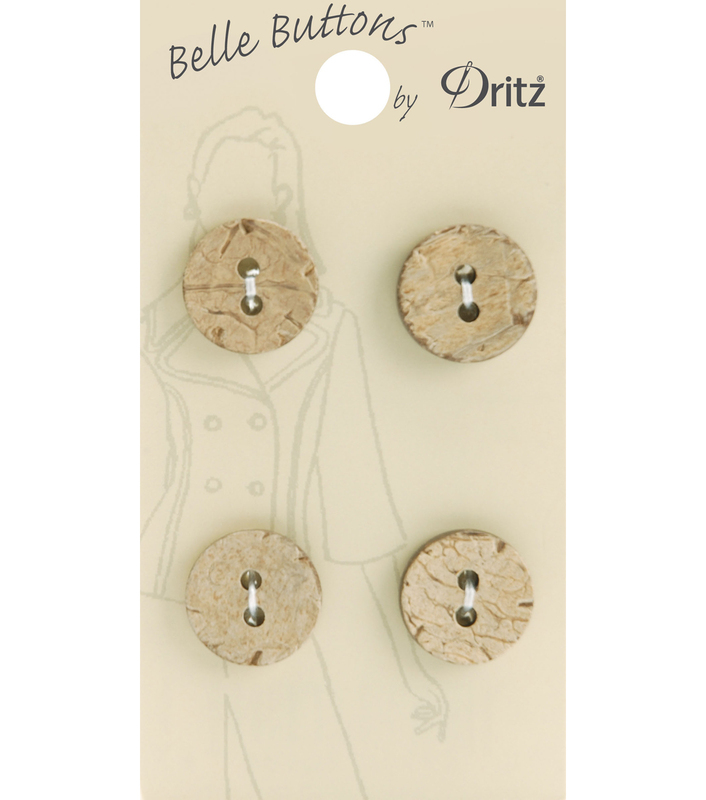 10:15 – I finish the row and count that I have the right number of button holes. I do a little happy dance and keep knitting. 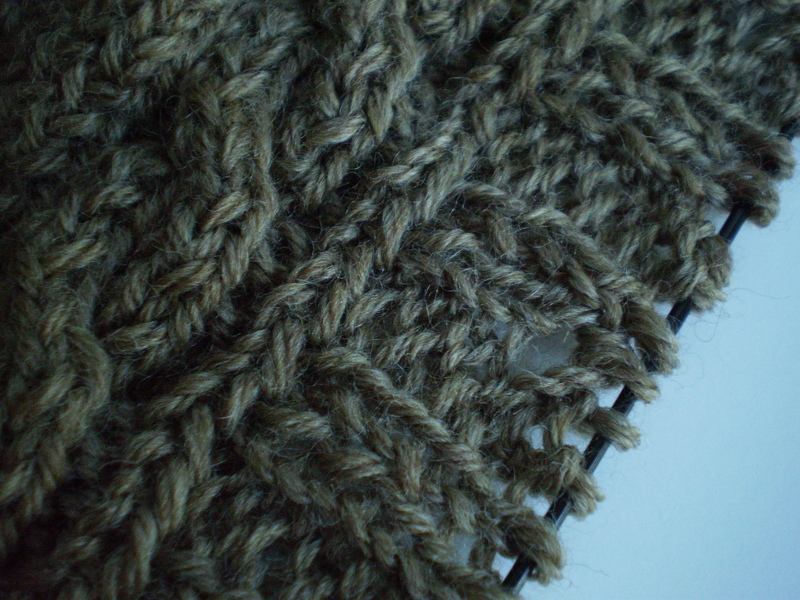 10:45 – I sit back, almost ready to bind off the button band, and check over my work. The button holes are nicely spaced across the whole button band, but something looks a little off, a little wonky. 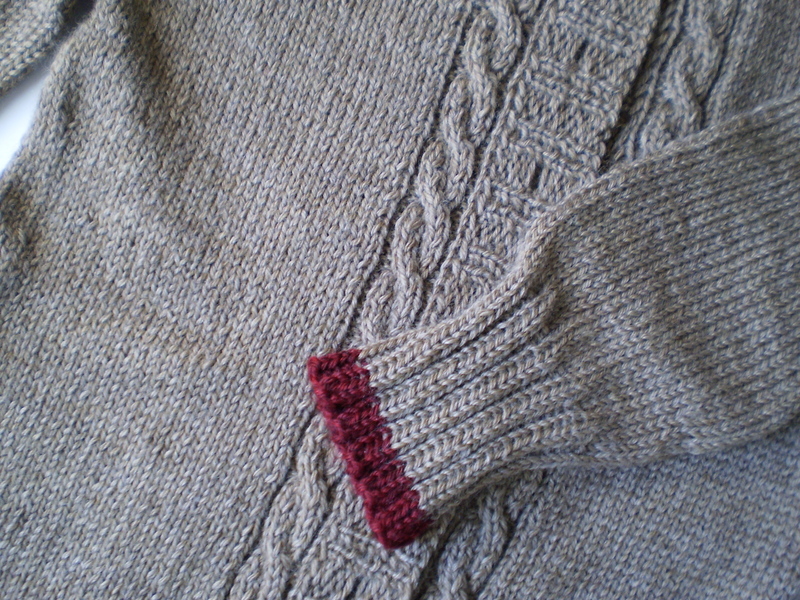 10:50 – I start getting ready to bind off, but the off-kilter button holes are still bugging me. I get out my computer and start poking around on Ravelry. The other people who’ve made this sweater don’t have weird off-kilter button holes. I am perplexed and a little frustrated. 11:00 – I actually re-read the pattern again, and I realize that I’ve made a huge mistake. What I thought was a typo in the pattern (that I half read two hours earlier) was actually not a mistake at all. I realize that I am stupid and arrogant for not really reading the directions. 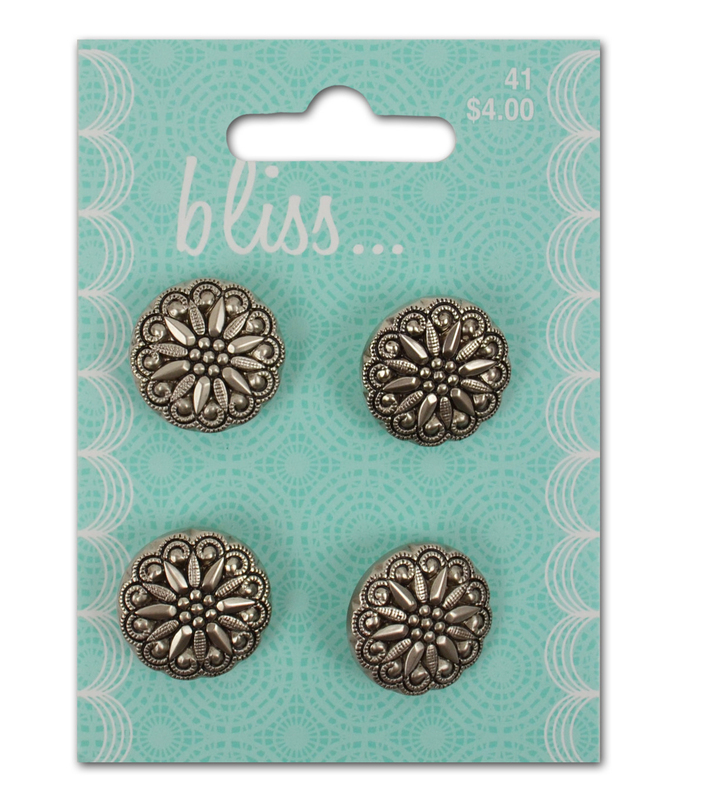 11:10 – I consider ripping out the button band back to the holes, swear a little bit, and have a pity party for myself. 11:20 – I cry uncle, and give up for the night. I’ll re-do the band in the morning, when I’m less blinded by stupidity and frustration. Ugh. 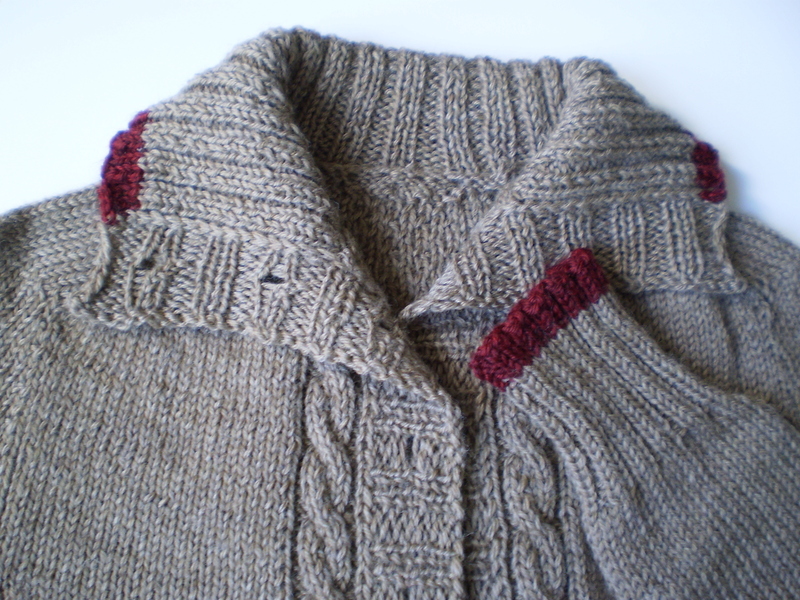 This entry was posted in FYI and tagged arrogance, button band, cardigan, knitting, mistakes, process, sweater on October 3, 2014 by onemilljellybeans.